This documentary questions the Shroud of Turin’s legitimacy and asks if it was a fake made by Leonardo Da Vinci, or not. We feel that if you are a Christian it shouldn’t matter either way, and the whole idea of The Shroud of Turin should be repulsed. Reminds me of commandments in the Holy Bible warning directly against giving a damn about engraved imagery. Lets pretend to be numskulls and make-believe that the Shroud of Turin has a hint of relevance with a sprinkle of importance that way we can enjoy the film from an entertainment perspective. In the beginning, it is pointed out that Catholics still worship images. The religious aspects, & scientific knowledge displayed in the composition of the Shroud of Turin suggest that only Leonardo Da Vinci could have made the Shroud of Turin (the alleged burial cloth of Jesus Christ). If we are to believe what I wrote in the bullet point above, then we have to assume that Leonardo Da Vinci was the only man from the Renaissance era with a functioning brain capable of intellectual thought, creativity, and artistic rendition based on physical reality. Just Sayin’. The Shroud of Turin is kept in a climate controlled glass vault in the Cathedral of Turin in Italy. 6 different churches claim to hold the foreskin from the circumcision of Jesus Christ. The face on the Shroud of Turin is said to look like a self portrait of Leonardo Da Vinci. This is why many believe the Shroud of Turin is nothing more that forgery by Leonardo Da Vinci. For over 500 years the Savoy family owned, and benefited politically from owning the Shroud of Turin. Back in those days if you owned the Shroud you were thought to have been a direct descendant of Jesus Christ (although we’re not sure that Jesus fathered any children). 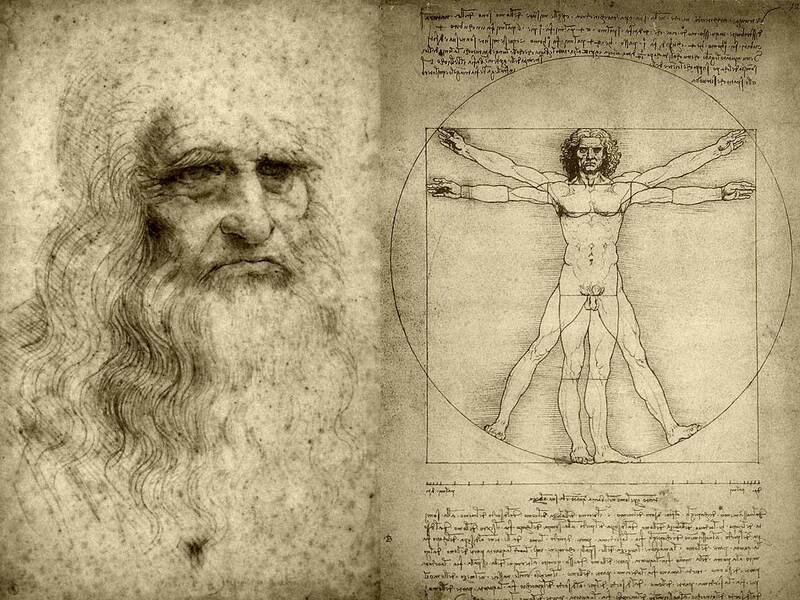 Leonardo Da Vinci was a homosexual vegetarian that didn’t believe in god. Thus, committing a fraud the likes of The Shroud of Turin was well within the capability of Leonardo Da Vinci. He also never painted a crucifixion. 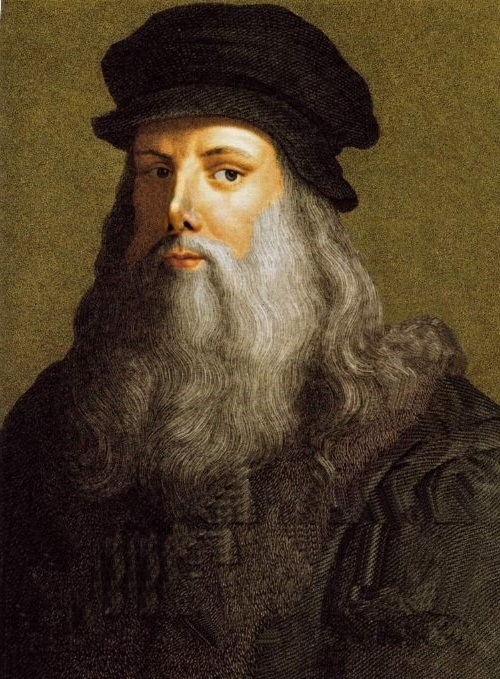 Leonardo Da Vinci was the inventor of the caricature style of painting portraits. He also worshiped nature as being God. Leonardo Da Vinci: The Man Behind The Shroud?